Pipe Bands Australia is participating in the international recognition and commemoration of the centenary of the Armistice of World War 1 on Sunday 11 November 2018 at 5.00pm. Pipe Bands Victoria is encouraging all members to participate and engage in this international event. 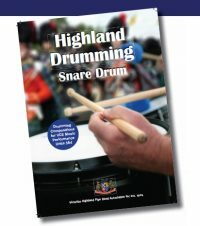 Apart from individual, band, or small group performances as registered with Pipe Bands Australia, additionally a massed band is proposed for the Shrine of Remembrance in Melbourne. This is open to bands or players not otherwise committed.